(Chicago, July 17, 2018) CNT Board Chair Robert Henderson is pleased to announce the appointment of Robert Dean as the organization’s new CEO. Dean joins CNT in August. From 2007-2017, Dean was Deputy Executive Director at Chicago Metropolitan Agency for Planning (CMAP), where he led development of GO TO 2040, the region’s award-winning comprehensive plan. Dean also created a follow-up program to assist communities to implement the plan and begin addressing other issues, including climate resilience. 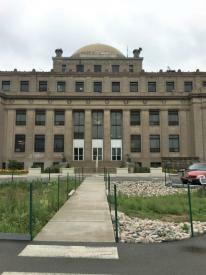 He also directed the agency’s research and analysis division. 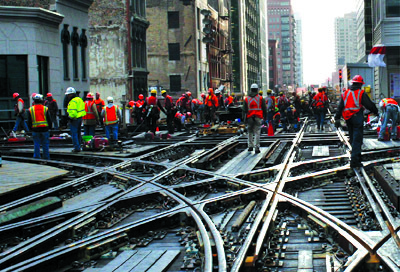 Most recently, Dean has been serving as a consultant to Chicago’s Metropolitan Planning Council and RW Ventures. 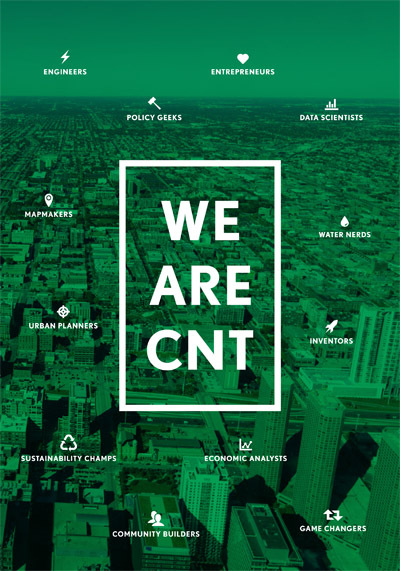 Based in Chicago with staff in San Francisco and engagements nationwide, CNT is nationally respected for its pioneering community-based, data-driven innovations to promote urban sustainability. 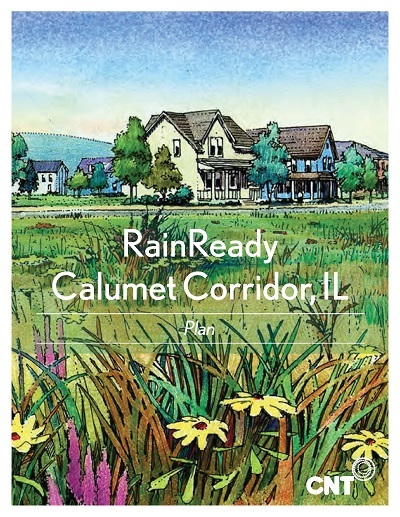 Its award-winning RainReady program combats urban flooding by helping homeowners and municipalities plan and install effective, cost-saving green infrastructure for managing storm water. Its Urban Analytics department provides detailed, sophisticated analysis that has, for example, quantified the connections between housing and transportation costs in the pioneering nationwide Housing + Transportation (H+T®) Affordability Index. CNT introduced car-sharing to Chicago, and helped rewrite national transportation laws to promote biking, transit, and walkable communities. It pioneered installation of energy efficiency improvements in urban neighborhoods, work now carried out by its highly successful spinoff Elevate Energy. For more information contact Paul Cusimano, pcusimano@cnt.org, 773.269.4029.